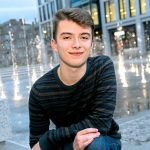 Come along for FREE performances by Grampian Pride’s local talent – plus wristband exchange, candyfloss and more! Find us on the Green, below Union Street, AB11 6NY. 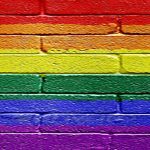 Grampian Pride 2019 – tickets now available! Just swap your ticket for a wristband for entry into the village. Places are limited – if you reserve a ticket and cannot attend, please get in touch. No ticket required to march in the parade – just turn up on the day! Floats & Stalls – applications now open! 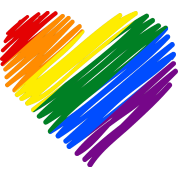 Want to create a float, promote your charity, or sell merchandise or food at Grampian Pride 2019? Please follow the links for more information. Please note that ALL organisations must include relevant risk assessments, insurance, etc. Further details can be found on each application page. Payment can be made by PayPal, even if you don’t have a PayPal account. Any questions? Please contact mail@grampianpride.org. We are proud to say that we have the full support of Aberdeen City Council, without which none of this would be possible.